It looks like Rizin might be lining up another exhibition boxing match involving Tenshin Nasukawa. The kickboxer, who was brutally knocked out by Floyd Mayweather on New Year’s Eve, looks set to face Gervonta Davis in April. “We’re talking about May (for Davis’ next fight), if that’s okay with him. He got an exhibition bout with the guy Tenshin in Japan, in April. He is fighting Tenshin in an exhibition match in Japan, in Rizin. I’m proud of Tank. He is going to stay active. 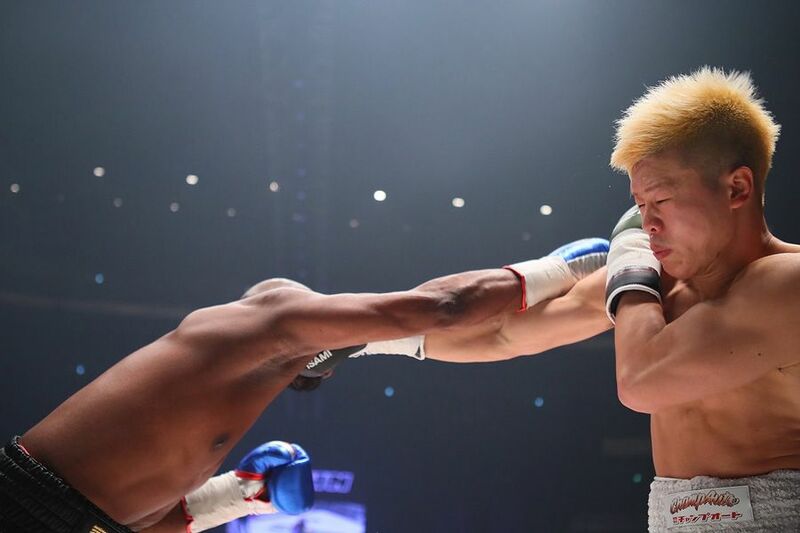 So first it’s Tenshin in April and then in May it’s the real fight,” Mayweather said. Davis has a boxing record of 21-0 and is the reigning WBA 130lbs champion. 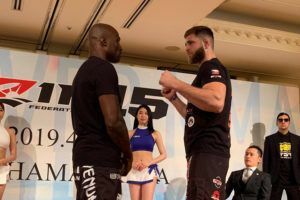 There is no question that the 24 year old would be able to knock out Tenshin, who had never competed in a boxing match until the exhibition with Mayweather at Rizin 14 when he was knocked down three times in the opening round. Rizin 15 is set for Yokohama on April 21st and Tenshin features prominently on the poster. 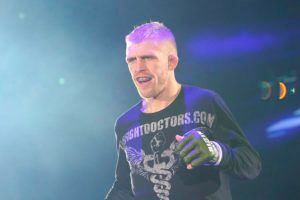 However he does have a kickboxing fight booked at Rise World Series on March 10th which would leave a relatively short window of time in which to prepare for a boxing match with an undefeated world champion. The matchup seems far fetched. But Mayweather is clearly under the impression that it is happening and Rizin do seem determined to shake up the combat sport world with matchmaking that is creative, crazy and in some cases downright dangerous.